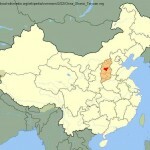 Taiyuan (太原) is the capital city of Shanxi Province located in North China. According to the National Bureau of Statistics, Taiyuan has the fourth worst air quality among China’s main cities. It is also considered as one of the world’s most polluted cities. SO2 is a poisonous gas released by various industrial processes, which mainly compounds in Coal and Petroleum, which is a precursor to acid rain. Coal, as the principal energy source in China, is used to meet around 70% energy demand (IEA, 2002). This makes the acid rain and SO2 pollution very severe. Government data shows that SO2 Emissions keep increasing from 1980 and 45% emissions are due to the Power sector. According to the statistic of 2006, China became to the largest SO2 polluter with over 25 million tons emission in 2005. The sources we used to discuss the Taiyuan SO2 trading program are the documents at the beginning implementation stage and the study which has done investigation of the program in 2009. Taiyuan is the largest coal-mining center of China. 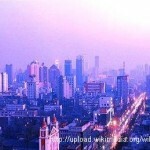 To change the severe situation of SO2, Chinese government implemented the Emission Trading Pilot in the City of Taiyuan. The program was implemented by the National Government of China. Even though several early topics started from 1980s, the real pilot start to establish from 1990s and the first piloting program starts from 2002. The scope of this program spreads in 23 key pollution sources, which emit SO2. All urban areas of Taiyuan are included in this project. However, the suburban districts and countries are exempted. Project bases on the regulations of SO2 Total Emission Control (TEC) and the administrative regulation for SO2 emission trading in Taiyuan City. The target of the project is unrealistic, with at least a 50% emission reduction by the year of 2005, which equals to 125,000 tons. This may causing an approximately 190 million Chinese Yuan (around U.S.D $30 million) cost to reduce SO2 emission, which is going to be a heavy burden of the Government of Province. However, with the support from Asian Development Bank, Resources for the Future (RFF) and the Chinese Academy for Environmental Planning (CAEP), Taiyuan started this emissions trading program with a least costs as well as ended with a 30% reduction. 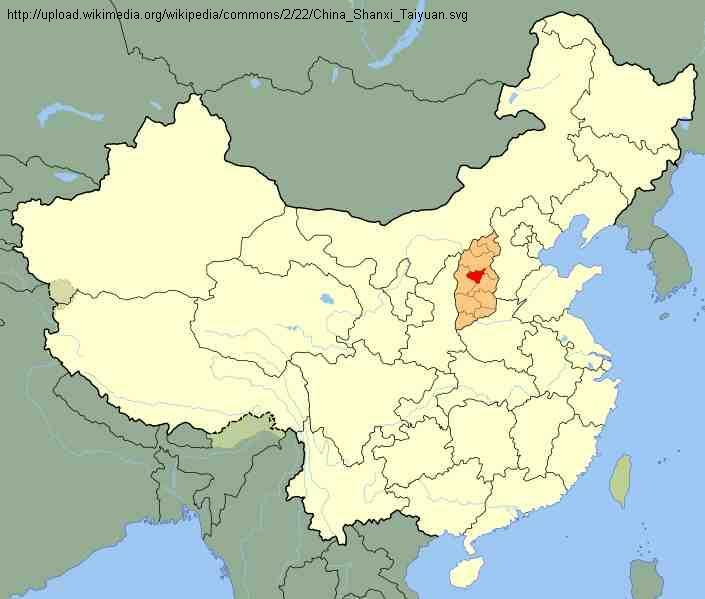 The Taiyuan SO2 trading program is a local regulation. At the national level there is no regulation for SO2 emissions. So it creates an incentive for firms to move their operations to other locations such as suburb, the exempted area. This weak legal basis leads to weak enforcement of the trading program. The emissions program being within a city creates a relatively small market for trading, so it cannot capture the true cost of SO2 emissions; consequently, cost-effectiveness is not achieved. The SO2 allowances are distributed for free, based on historical data of each firm’s emissions. The allowances remain the same for the next five years, once it is distributed. The most polluting firms got the most allowances. If a firm that emits larger amount receives more allowances for free, it implies that the firm gets free assets. As the firm lowers emissions through technology, they will end up with more of non-used allowances. And if there is a well-functioning trading market, the firm can make profits from selling those freely allocated allowances. Consequently it creates wealth to the firms who emit more, which is not a desirable outcome. Information availability : it has been indicated that the information of emission allowances allocation and transactions have been registered separately and it has not been able to get the trading related information in a timely and accurate way. So the limited information is attributed for the inactive trading market. Management : it has been identified that when the trading program was first introduced, it seemed to be working. However, when the director who promoted the program left, no one seemed to pay attention to the program. There has been no fixed department or person that is responsible for the Taiyuan SO2 trading program. This fact also is attributed to the inactive trading market. The SO2 trading program seems to have worked in a way of reducing emissions; however the trading market does not seem properly developed. The issues on allocation method and challenges in administration which were identified from the beginning of implementation could have not been resolved. And it resulted in the inactive trading market. Emission trading policy and explicit legal basis should be well implemented to support this emission-trading program. To establish a legal authority, policy coordination as well as a comparative accomplished management system can partially solve the under-properly developed situation that we are facing right now. With the weak implementation, China’s current market structure, semi-free market, may not work well with the trading program, which requires a perfectly competitive market in practice. This entry was posted in My Strategy. Bookmark the permalink.